Private-owned operator RegioJet secured contract with Ústecký region. It will start regional train service in December next year. The Regional Government has approved the contract to operate lines U5, U7, U13 and additional trains inside Ústí nad Labem agglomeration. The Region announced the decision in the press release immediately after the meeting. The contract will be valid from December next year. The region will 130 million CZK (5 million EUR) in the first year. The company will run 1.005 million train-kilometers a year. The base price is 129.40 CZK (5 EUR) per kilometer. The region declined to release other details of the contract. RegioJet offered the best price in the tender process, and included two variants. The higher bid included newly-build Pesa Elf electric multiple units, the cheaper offer includes refurbished Stadler GTW diesel multiple units. GTW train are not operated by any company in Czechia at the moment. RegioJet is going to buy them on second-hand market and overhaul. These trains are currently diesel-powered, the powerpack will be changed from diesel to electric until the end of 2021. “Because the powerpack is a separate part of the train, we will only need to exchange this part; while any unit will undertake the change of traction, a seventh train will substitute it in the service. This solution allows as to keep the quality unchanged during the entire validity of the contract,” the Region noted. 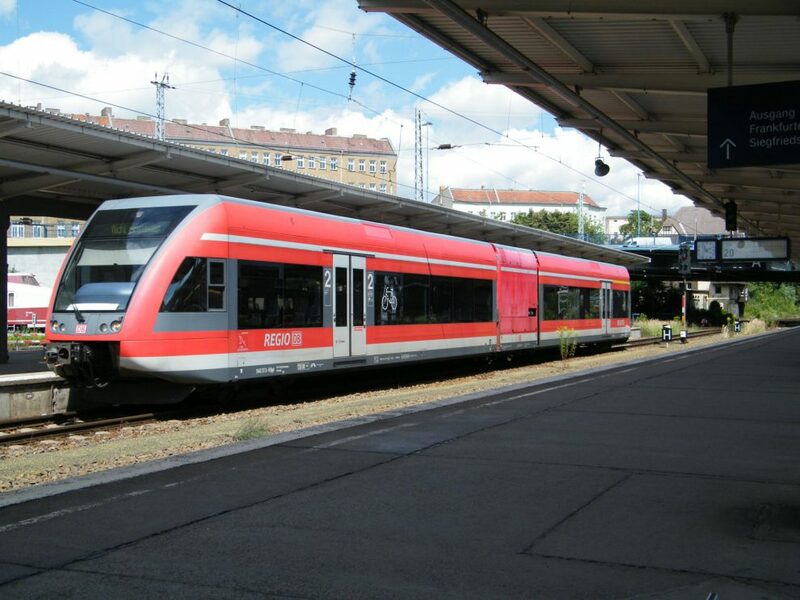 RegioJet will operate U7 line from Děčín to Ústí nad Labem-Střekov (right bank of Elbe river), U5 line from Ústí nad Labem to Bílina via Úpořiny, U13 line from Most to Žatec, and it will also operate some trains between Most – Žatec, Most – Bílina, Ústí nad Labem západ – Štětí (1 return service) and Teplice – Litvínov. RegioJet spokesperson Aleš Ondrůj noted that the Class 646 units from Swiss Stadler are low-floor and air-conditioned. 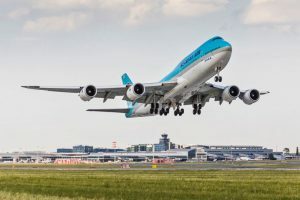 “There are power outlets in the interior, wifi will be provided, audio and visual information system will be connected to onboard unit to provide stop announcements as well as other relevant information. The toilet is wheelchair accessible and the trains will provide place to transport bicycles or strollers,” Ondrůj details equipment of trains. The operator will be fully integrated into the region transport system, DÚK, according to the contract. Czech Railways currently operate the lines with Regio nova diesel multiply units. State-owned company lost in the bidding process and tried to change the mind of the region unsuccessfully. While the ČD will lose some of the regional lines in DÚK system, they will be the major operator anyway. RegioJet will take over 1 million of train-kilometers out of 8 millions a year. 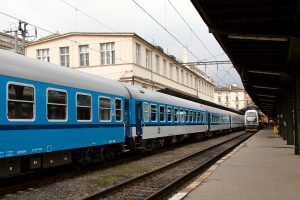 ČD CEO has told CEE Transport/Zdopravy.cz in the interview that trains and staff from lines lost to RegioJet will be dislocated to other services. “The story has ended for us. We have accepted that the region selected an other bidder. However we pointed out one thing that is valid not only for Ústecký Region. If a competitor wins a package of lines previously operated by ČD, this is irreversible process. We will move our people and trains to other place,” CEO Kupec told in the interview.